A perfect fit, a way to automatically wake iPad mini from sleep, and a stand for viewing and typing its smart in more ways than one. Made from soft, durable polyurethane, it comes in six great colours. 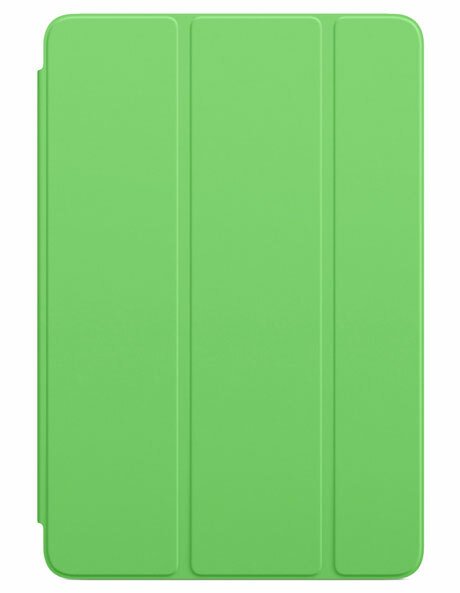 iPad mini Smart Cover sold separately.